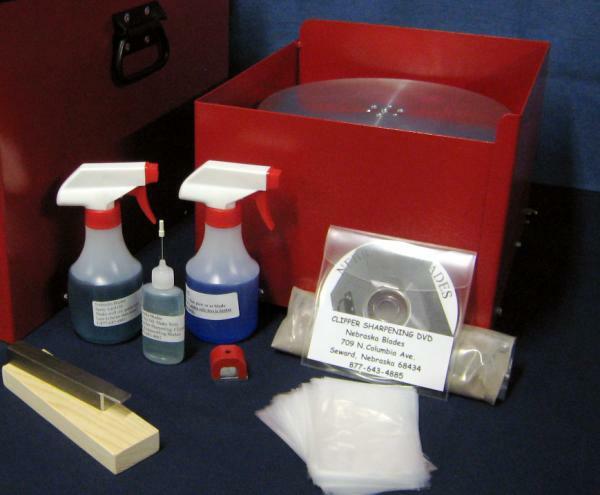 The American Sharpening Institute offers a training program for Clipper Blade Sharpening. This course can be designed for those who are already sharpening scissors and shears or who intend to add that later. We do believe that if you intend to limit yourself to only this segment you are missing out on a major opportunity to be a full service sharpener to the Grooming and Beauty industry. We also realize that scissors and shear sharpening can be added later as experience and confidence are attained. 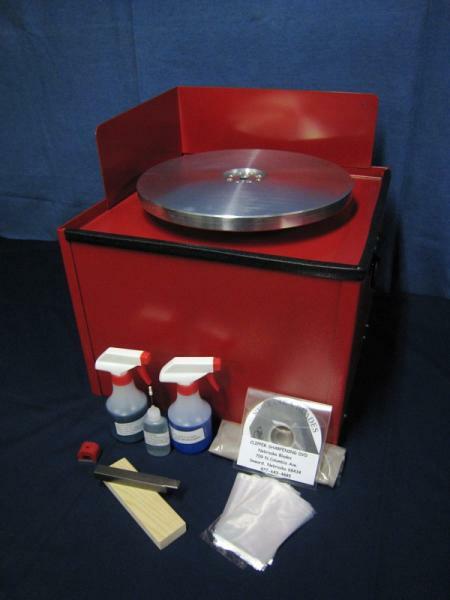 We would suggest option 2 only be used if you intend to become a mobile sharpener because of its reduced size. Copyright 2009 - American Sharpening Inc. All Rights Reserved.